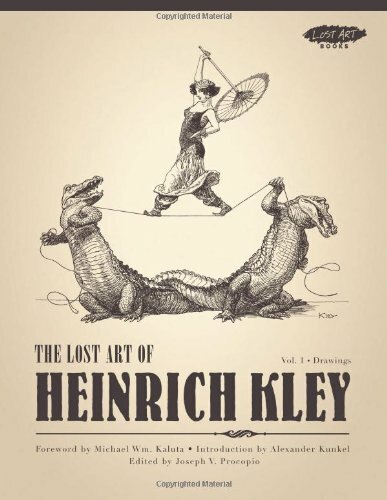 Heinrich Kley (1863-1945) is a German caricaturist, editorial cartoonist and painter. Publisher Picture This Press has a released a two volume collection featuring over 450 drawings. Volume One focuses on ink drawings and his editorial work for other publications. 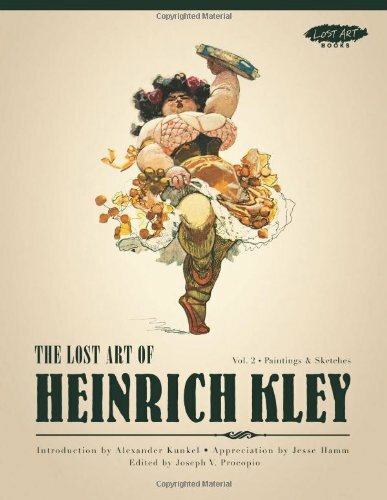 Volume Two features paintings. There are sample pages provided on the Amazon for flipping through. Here's the trailer for the book.